Waldorf Today - sign up for the free weekly newsletter to see what's happening in Waldorf education around the world. Browse through my collection of Pinterest Boards with samples of chalkboard drawings and main lesson book pages for many blocks. 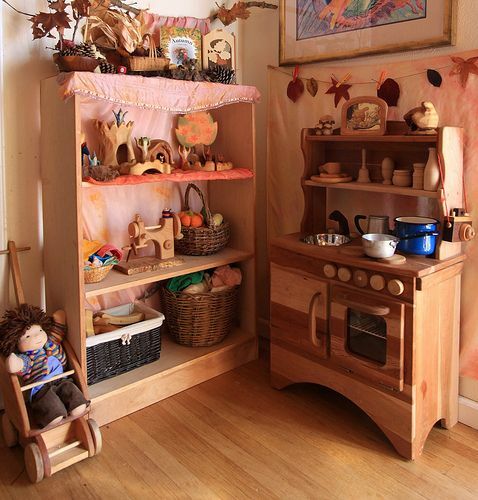 I also have an Early Childhood & Waldorf Toys page. creating a portfolio. At the end of each month choose one or two photos/artifacts which you have saved. Say "What do you remember about this?" and write down her words verbatim on an index card. Attach the card to the photo or artifact and keep in chronological order. keeping a teacher plan book. I think it is simplest to think of school with eight "subjects" which I have listed to the left. A school week of Tuesday - Saturday allows your spouse to be along for field trips too or be part of lessons and activities. Rest on Sunday, clean the house on Monday! I know you had questions about Circle Time. I didn't make an official planbook row for Circle Time -- I broke it out into Music & Movement (a song or fingerplay, for example), Nature (add something to the nature table, learn a nature poem), Art (then do a wet on wet watercolor painting based on the poem), etc. because thinking in activity categories was what worked best for me. 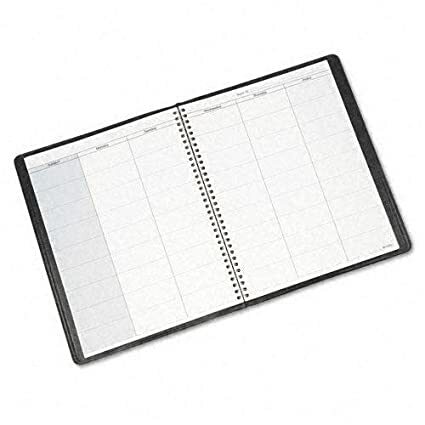 Two or three activities a day in your planbook is plenty at this age, plus a picture book or story at bedtime. When I first got started with Waldorf I kept my notes about how we transitioned in. I was still very much thinking unit studies at that time, and it was hard for me to relax and embrace the Waldorf way. Here are all of my notes from when I was beginning, in case you are interested.